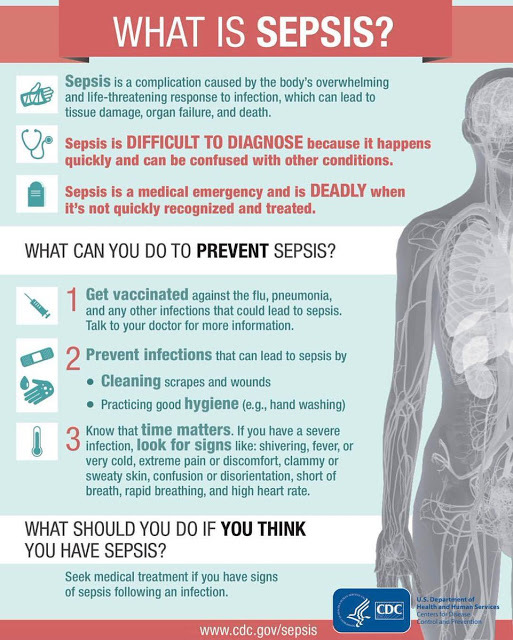 #Sepsis- A rare but serious complication of an #infection. It is the result of a massive #immune response to #bacterial #infection that gets into the blood and can lead to multiple organ failure and death. #Sepsis kills up to half a million #newborns every year & a recent review reported that it can affect 3 million newborns & 1.2 million children every year globally. #Neonatal #Sepsis is classified based on timing of the #infection, according to whether the #infection was contracted during the birth process(early onset) or after birth (late onset).